If you fall into any one of these categories, and hope to start a family one day, freezing your sperm might be the way to go. 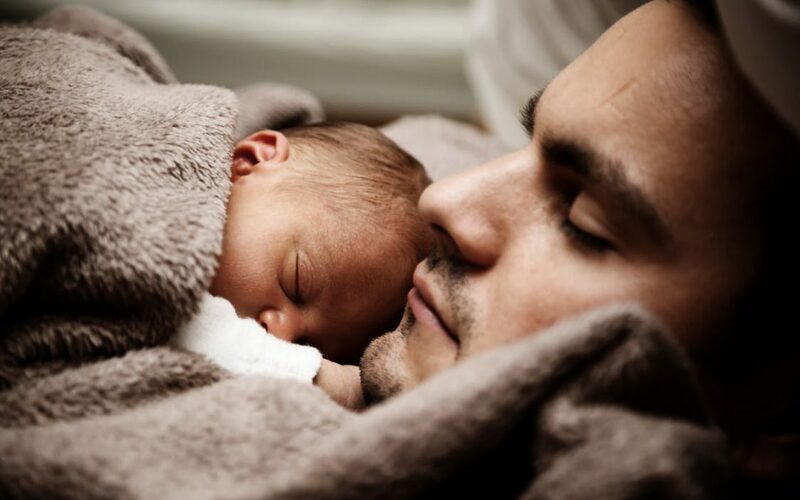 Scientific advancements have made sperm freezing – also called sperm banking or sperm cryopreservation – an effective, convenient, and affordable way for men to preserve their fertility. Sperm cryopreservation is a safe, standardized, and effective process. Since sperm was first frozen and used to create a pregnancy in 1953, cryopreservation techniques have steadily improved. Not all sperm will survive the freezing and thawing process; however, typically millions of sperm are released in each sample, so the chances of having enough healthy sperm are excellent. Although researchers don’t know exactly how long frozen sperm can remain effective, sperm that have been frozen twenty and even forty years have been used to successfully establish pregnancies. It’s important to note that even if you freeze several samples of your sperm, it is not possible to guarantee that your partner will get pregnant. It’s best to think of this process as an insurance policy, or an added layer of security. The timeline for the entire process includes one or two days to schedule, one day for collection, and a second collection 48 hours later if desired. Unlike female fertility preservation procedures which can cost thousands of dollars, freezing sperm is a much more affordable option. At Fertility Preservation in Pittsburgh, sperm banking costs $263 per analysis, which includes freezing and storage for the first year. After year one, there’s a $360 annual storage fee. There is also a $270 fee for infectious disease testing (this is usually covered by insurance). Patients referred by Children’s Hospital of Pittsburgh may be eligible for the CHP Free Care Fund. Sperm freezing gives a man peace of mind that he will have a better chance at having children in the future. Interested in learning more about your fertility preservation options? Contact The Fertility Preservation Program in Pittsburgh today.